Behind every great man is his support system. In most cases it’s a woman. In the case of the hero Black Panther it’s an entire team of strong capable black women. 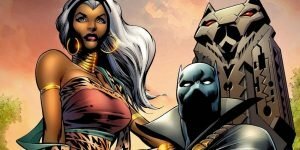 Here is a list of the top 10 women within the cinematic and comic book universes of the Black Panther. 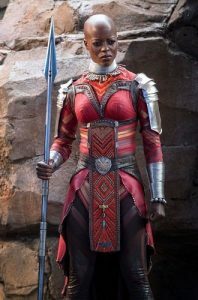 is also the lover of Aneka, another member of the Dora Milaje. 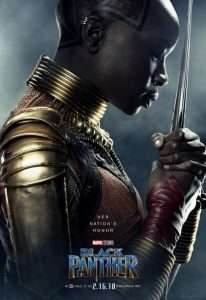 Within the movie is she played by Florence Kasumba. how the wisdom of the women of Black Panther has no bounds or age limit. 7. 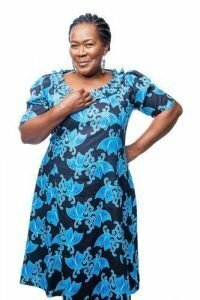 Xoliswa– Another member of the Dora Milaje. 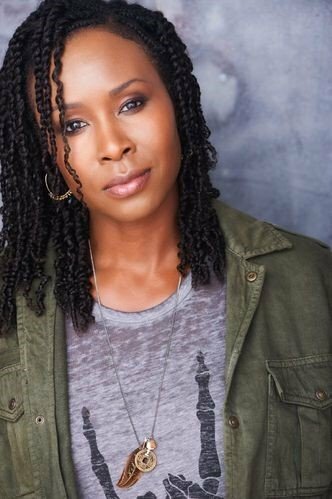 Played by Sydella Noel from the GLOW Netflix series. 6. Storm– Within the comic she is a love interest for the Black Panther and the queen of Wakanda. Unfortunately she won’t make an appearance within the film, but with the recent acquisition of the X-Men film universe by the Disney company, keep your fingers crossed for a possible crossover in the future. 5. Ramonda – T’challa’s stepmother. 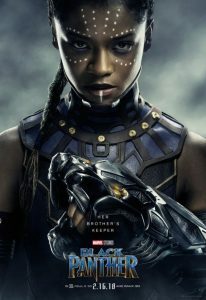 In the comic books there was once a strain with her relationship with T’Challa, but in the film she appears to be one of his strongest support systems and a great queen. 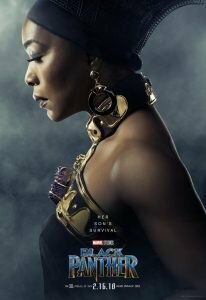 In the movie she is played by Angela Bassett. 4. 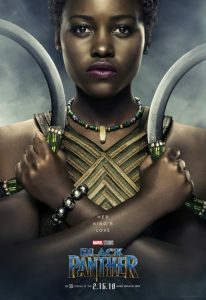 Nakia – She is a member of the Dora Milaje and a Wakandan spy. In the movie she was once in a relationship with T’Challa. She is played by Lupita Nyango . 3. Okoye– Leader of the Dora Milaje. She is a loyal and strong woman, who is portrayed by Danai Gurera. woman working together to accomplish one goal.